Get the facts and get compliant. The newest Payment Card Industry Data Security Standard (PCI DSS) officially went into effect on January 1, 2015. [PCI DSS Version 3.0 was retired on 30 June 2015. Check out PCI 3.1] With the introduction of PCI DSS version 3.0, many merchants want to know how it will affect their business. Here are answers to a few commonly asked questions. The transition from PCI 2.0 to PCI 3.0 affects everyone governed by PCI. If you store, process, or transmit payment card information, this change affects you. January 1, 2015 was PCI 3.0’s due date. However, some changes will continue to be best practices until June 1, 2015 (see question 8). If you follow PCI 3.0 requirements, you will eliminate the majority of your business risk to compromise. PCI DSS 3.0 focuses on detecting, rather than reacting to, security vulnerabilities. But the standard only works if merchants comply. The best thing merchants can do now is review their compliance status. If you have a passing grade, great! 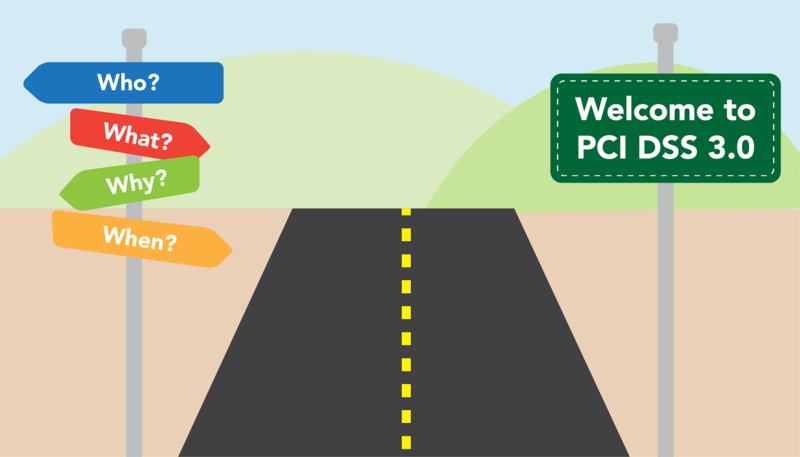 Now it’s time to review PCI 3.0 requirements to make sure you you're in compliance. If you have a failing grade, PCI 3.0 is a great time to reevaluate your security and begin securing your business. 5. What happened on January 1, 2015? 10. What is SecurityMetrics doing to help me with PCI DSS 3.0? To simplify the transition, SecurityMetrics updated its SAQs, customer interface, and PCI scoping wizard on January 1, 2015. As part of the PCI 3.0 SAQ, select standards are written in easy-to-understand language for the ease of the user. Because PCI 3.0 introduces more SAQs, SecurityMetrics offers combination SAQs when more than one SAQ applies. 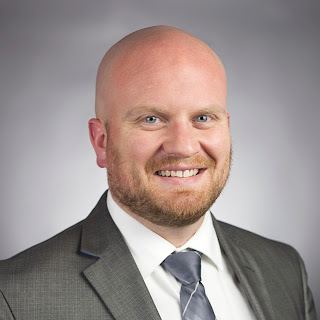 SecurityMetrics is excited for the new 3.0 changes, but understands this can be a frustrating time for merchants. That’s why live 24/7 support is always available for all SecurityMetrics customers. Need help getting PCI compliant? We can help!